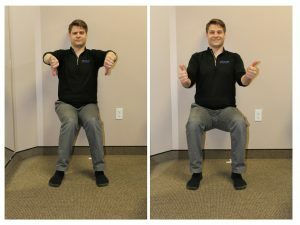 Over time, poor posture may be caused by habits from everyday activities such as sitting in office chairs, looking at the computer, driving, standing for long periods of time, or even sleeping. On average, a person can add 1-2 inches to their height, 1 inch to their shoulder width and slim the waistline by 2-3 inches by improving their posture. 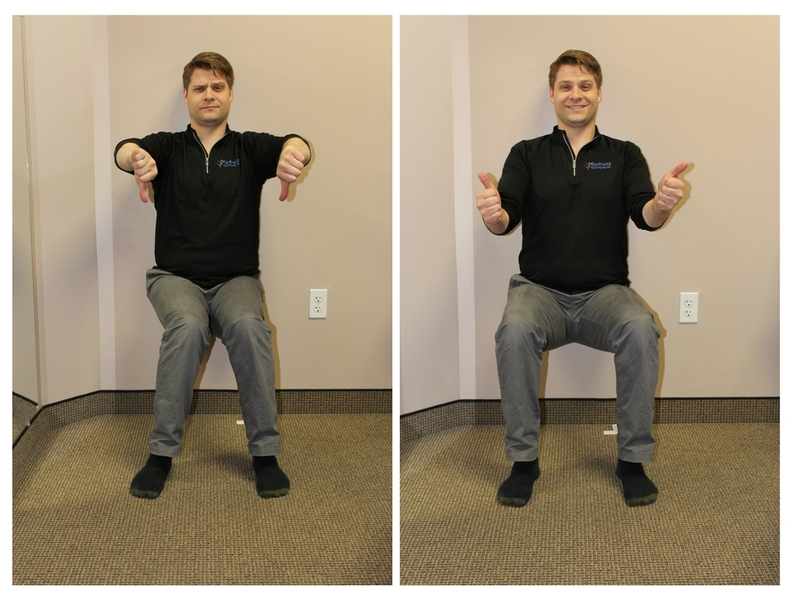 Posture is a reflection of the way the skeletal system is aligned. Regular chiropractic visits are essential in keeping the musculoskeletal system healthy and aid in supporting good posture. Ultimately, people who suffer from low back, neck or shoulder pain can usually trace the roots of these problems to poor posture.